Appalachian team from South Wales, dancing to traditional bluegrass music. Combining both high-step and flat-foot styles of Appalachian dance to the authentic sound of Old-Time fiddle and banjo. Polish folk singers and dancers from Bournemouth, men, women and children. Women in red boots, colourful skirt with lace apron, floral headdress. 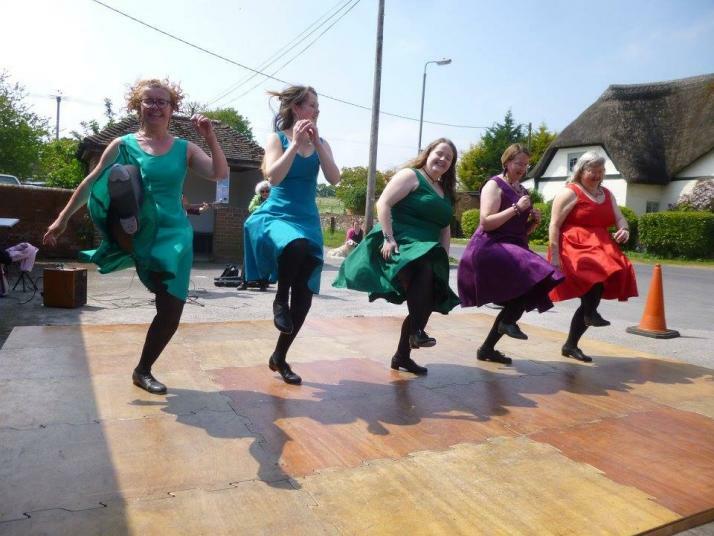 Camden Clog are based in Camden, where they dance and teach the East Lancashire clog style of Pat Tracey. 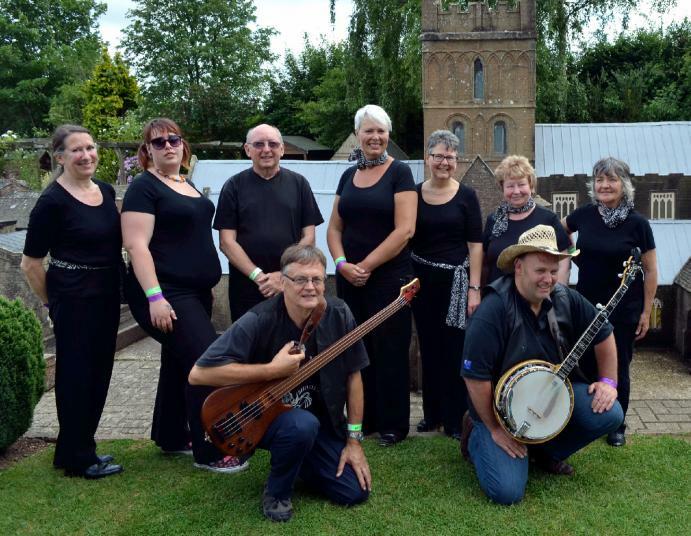 Perform team routines, written by current and former team members, as well as individual freestyling to the music of their own Shoestring Band. Irish dancers aged between 3-18, based is Yeovil. Dresses are traditional with lovely Celtic embroidery, all made by hand. Reunion cotswold morris team. White shirt, black knee-breeches, red socks. Red/white/yellow baldric.